12 Stones Free Choice Minerals for Grassfed Cattle. Feeding Free Choice Minerals Has Effects on Many Levels: Helps the animal to balance nutritional minerals and trace minerals; Helps the animal to balance the Cation/Anion charge in feed; Helps the animal to balance the Cation/Anion charge in water. 12 Stones Free Choice Mineral Kits for Dairy and Beef Cattle. Vitamins and Minerals are required for good health. Having many different minerals in the feeder allows the cattle to choose from the various minerals to maintain health. 12 Stones Specialty Items for Grassfed Beef Cattle. 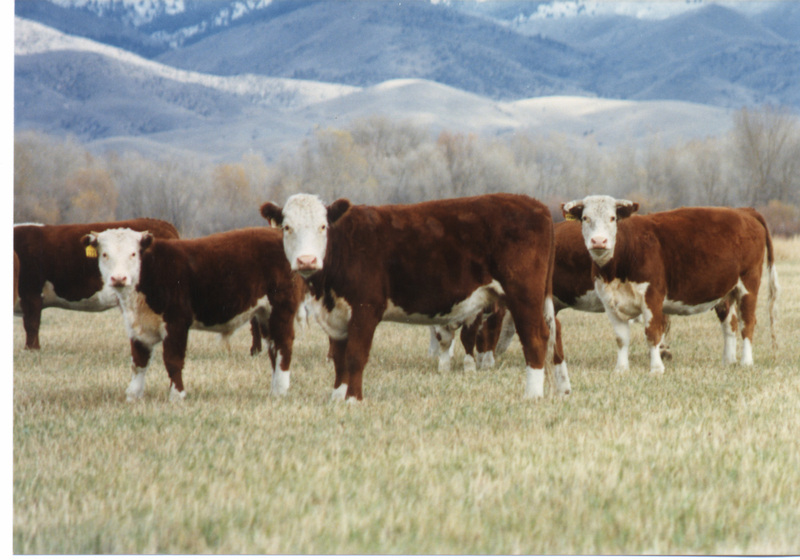 Health Care Products for Grassfed Beef Cattle. Specialty Items for Grassfed Beef Cattle.